Elysia is a vibrant creative spirit with her heart set on the wonderful world of performance. 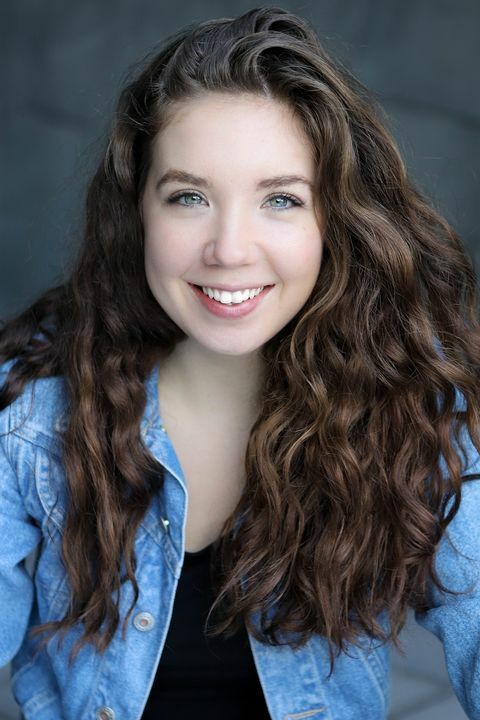 Elysia has a wide range of experience as an actor starting at a young age on stage and later finding joy in film. A Melbourne native, Elysia knew the arts were her calling from the first moment she stepped out on stage, to which she has an abundance of experience, having been cast in over ten theatrical productions since 2012. Her passion took a more serious path towards screen after being cast in short films and small television roles, most recently hosting the television show ‘Chronicles: Trails and Tales’. 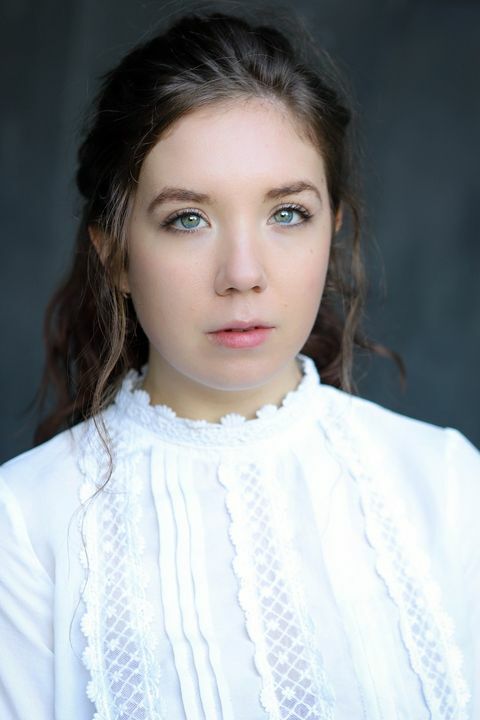 Elysia has also featured in ‘Client Liaison’s; A foreign affair’ (music video) presented for an episode of ‘Real’, Channel 31 and worked as an extra on the set of ‘The Leftovers’ HBO and ‘Sunshine’ SBS. Elysia has a Bachelor's degree in Creative arts, majoring in performance and film and has networked with many Melbourne industry professionals who have encouraged her to peruse her talents as a performer.